Bursting into the buoyant Western Australian entertainment scene on August 1, QT Perth is set to deliver an exciting new hospitality precinct in the heart of the CBD and only a stone’s throw from the winding Swan River. 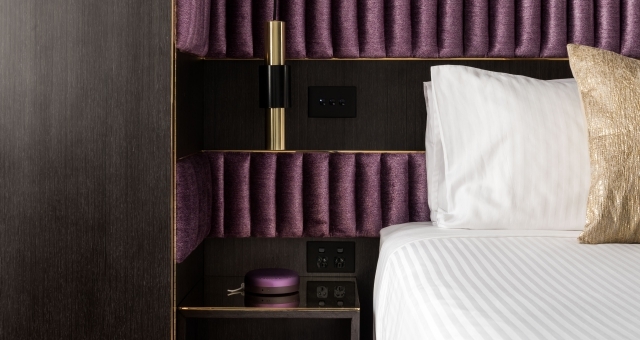 Showcasing the best of QT’s signature service and design, the bold 18-storey hotel boasts 184 guest rooms, a signature bar and grill restaurant concept, rooftop bar, café and sevem conference rooms. QT’s first property on Australia’s West Coast merges industrial glamour with a contemporary, urban-cool aesthetic. 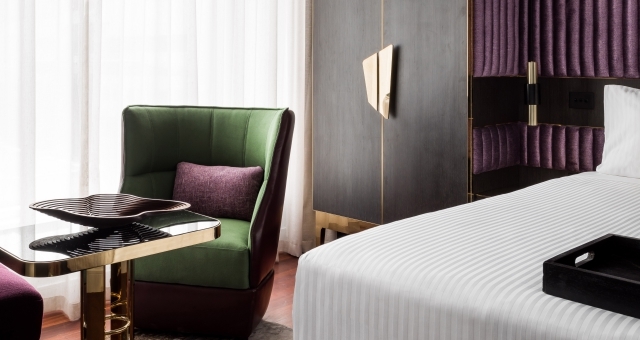 All the tongue-in-cheek charm guests have come to expect from QT will be in full flight with bold-yet-welcoming guest rooms and cutting-edge bar and dining offerings. 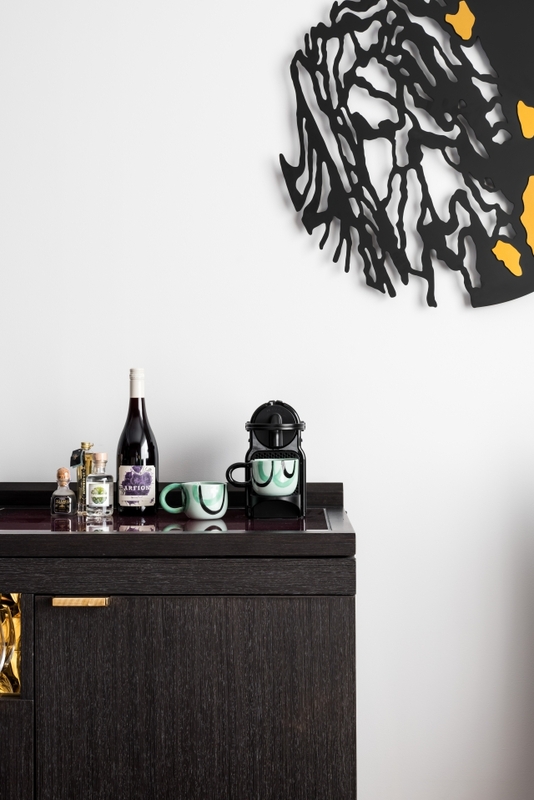 Collaborating with some of Australia’s most talented creatives, Nic Graham has reimagined what a hotels’ public space should be like, offering thoughtfully designed areas for locals and visitors to come together. Longstanding QT guest room designer, Shelley Indyk has created wildly individual and thoughtfully designed guest rooms where you will find handmade ceramics by local craftspeople including Dale Frances. Italian-inspired Santini Grill will become Creative Food Director Robert Marchetti’s first Perth venue, working alongside homegrown Executive Chef Nic Wood. Together, the pair will bring a Mediterranean flare to the city using the very best in local produce. Santini Bar will act as the hotel’s social hub; a place to settle in and enjoy artisan drops from the finest local wineries or distilleries. Perched high in the sky, the Rooftop at QT will offer the highest rooftop party venue in Perth with spectacular views across the Swan River, Perth Hills and Optus Stadium, whilst the QT Café on entry level will be the local destination for perfectly brewed coffee and all day pick-me-ups. Offering a multitude of unique event spaces, QT Perth will become an ideal CBD destination to host innovative meetings and events, complete with bespoke culinary packages, and the ability to accommodate up to 315 people.